What are you doing this April 9th? Hello! 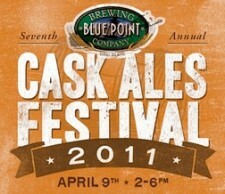 If you’re a craft beer lover, you’re coming to the Blue Point Cask Ales Festival! Featuring more than 20 breweries from around the U.S. and 100+ casks, the Blue Point Cask Ales Festival promises (Ed. note: And they’ll deliver on that promise!) to be the must-beer event of the year. 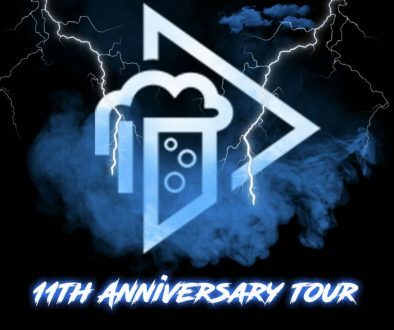 Participants include local breweries (micro, nano, and otherwise), such as Long Ireland, Black Forest Brew Haus, and Blind Bat Brewery, and mainstays Stone, Lagunitas, and Cricket Hill, as well as our local mad-scientist homebrew clubs B.E.E.R. and LIBME. Not sure about attending? There can be just one reason (aside from your sister getting hitched that weekend): You don’t know exactly what in the wide world of sports cask ales are and why they’re such a big deal. 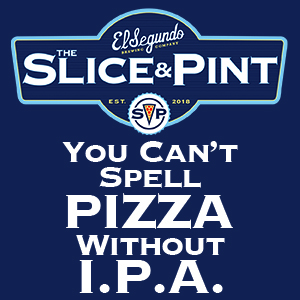 In a nutshell, cask, or real, ale is unfiltered, unpasteurized beer that is conditioned in a cask, or firkin, and then served from that same vessel, without the addition of nitrogen or carbon dioxide pressure. This event, then, is a unique opportunity for beer enthusiasts, like you, to try a pretty epic variety of cask ales in their freshest, most pure form – the way beer was enjoyed centuries ago (Monty Python & the Holy Grail attire optional). Our enthusiasm for celebrating real ale goes back almost as far as Blue Point Brewery’s history. In 2005, we first hosted a handful of local brewers in the brewery parking lot for our first real ale gathering. To be honest, it was more like a keg party (but with casks, so classier!). Burf may have worn a tunic? The details are fuzzy. 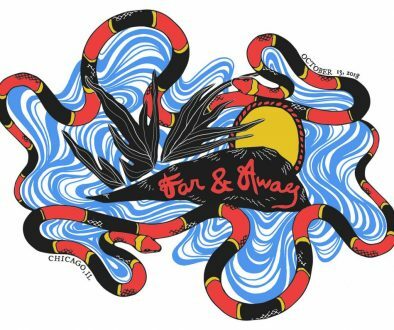 Anyway, seven years later, the event — and our passion for celebrating this heritage technique in beer-making — have both grown bigger and stronger, and, okay, even more respectable! So, join us, rain or shine, on April 9, 2011, as we gather under the big tents behind our brewhouse to fete cask ales and enjoy live music from House of Waters and great eats from Bobbique. Tickets are $45, and include a half-pint, English-style commemorative glass, six tasting tickets, and a coupon for one FREE growler (brew of your choice; good on your next visit to the Blue Point Tasting Room). Help keep the real ale flowing! Purchase your tickets online or in the Tasting Room now. 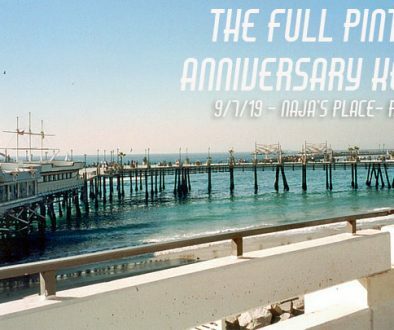 Space is limited and tickets sell out quickly (Seriously! ).